Re: Who has the most beautiful eyes in SNSD? i wanna say taeyeon cuz shes my favorite, but tiffany has the best eyes. her eye smile is the best. nahhh, all of you guys! I think that Tiffany's smiled eyes are the best!. Youna would have to be by choice, although I do like Teayeon's as well. Is that taeyeon? She looks so different... maybe it's the expression shes making? eh, after looking at it a couple of times, i'm kinda used to it. What do you think? 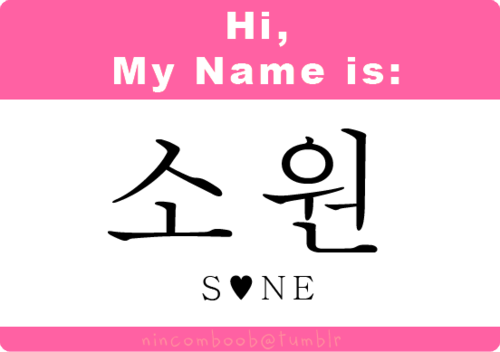 :)For me,it's Tiffany,for her eye smiling. SNSD Tiffany eyesmiles ^^ TO DIE FOR!!! SNSD 화이팅!! I think Tiffany has a nice eye smile, but I really like Sunny's eyes when she makes funny facial expressions. yoona's eyes are not bad though..